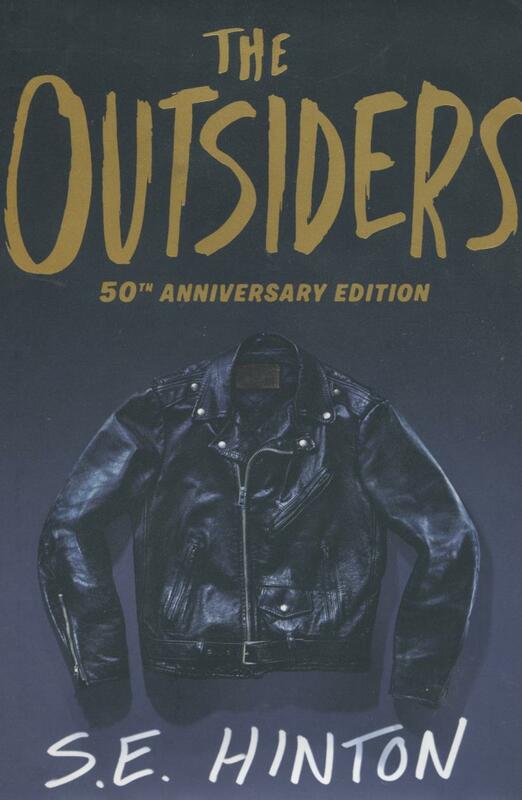 Set in 1965 in Tulsa, Oklahoma, The Outsiders follows the first-person narration of 14-year-old Ponyboy Curtis over a two-week period. Ponyboy is a member of the Greasers, a gang made up “outsiders,” kids from the poorer east side of town. Their rival gang, the Socs (short for “Socials”) are wealthy students from the west side. During an altercation between the two gangs, Ponyboy’s friend and fellow Greaser, Johnny, stabs and kills a Soc. Ponyboy and Johnny go into hiding, though Johnny emerges to turn himself in as tensions rise between the rival gangs—though not before a final confrontation. The novel confronts themes that have resonated throughout YA literature over the past half-century, including racism, homophobia, economic inequality, alienation, violence, and suicide. S. E. Hinton was born in Tulsa, Oklahoma in 1948. She began writing The Outsiders, her first and most famous novel, when she was just 15. Dissatisfied with depictions of teens in the books she was reading, the novel was a response to that, loosely based on the rival gangs in her Tulsa high school. The book, which would become a foundational text for the entire young adult genre, was published two years later, while she was a freshman at the University of Tulsa. Urged by her publisher to use her initials, she used her initials to name gender-neutral (which, in reality, led many to believe she was a man); she continued to publish with her initials, using them to separate her public persona from her private life. She has written five YA novels, plus two books for adults and two for children. She lives with her husband in Tulsa.